Is traditional way of working frustrating you? Hate paperwork and unsystematic procedures? Now we have a better solution for you. Start to change traditional work place behavior! Let’s make a BIG CHANGE! We will start by comparing the traditional way vs. the new and innovative way (made possible by EasyWork)! Over the years, Internet and Mobile phone technologies have evolved leaps and bounds to make our lives easier. But why hasn’t the way we work, especially the HR system, evolved that much? Most people spend 8 -10 hours a day at workplace, if not more. So if we can change the way we work, not only we can save time for more productive activities or leisure, our work and life will become easy! Old: How do we check for public holidays? Most of us will check them on Google. How do we make appointments? We send emails to inform each and every one of our teammate. If some of them are not free, we reschedule the appointment, again, via email. New: Public holidays are available for checking on EasyWork. For appointments, anyone in the company can put it on EasyWork calendar and the rest will be notified. If some are not free, they can just put it down on the calendar and reschedule. Old: You have to fill in a form and submit the form manually to HR. New: With just a few taps on your mobile, you submit your leave application – everything is well recorded. Old: You carry a punch card around every day to do clock in and clock out. New: You clock in and clock out using your mobile phone. Old: To announce, you either send mass emails, or put a paper on the noticeboard to remind everyone. New: You make announcements on the app, and everyone will receive a pop-out notification — more attention grabbing and higher response rate. Old: You want to do a survey and get everyone’s opinions in the office. You send mass emails (and read the response one by one), or create a WhatsApp group to collect votes. New: You just need to create a poll on EasyWork, and everyone can participate/vote by pressing a button. Old: You have to fill in a form and submit manually to HR. And Oops, loss of receipts means no claim! New: With just a few taps, you can take a picture of all your receipts, submit them, and wait for approval. All are well recorded! Old: Need to have some paperwork approved? Most of us will send emails to get approval. 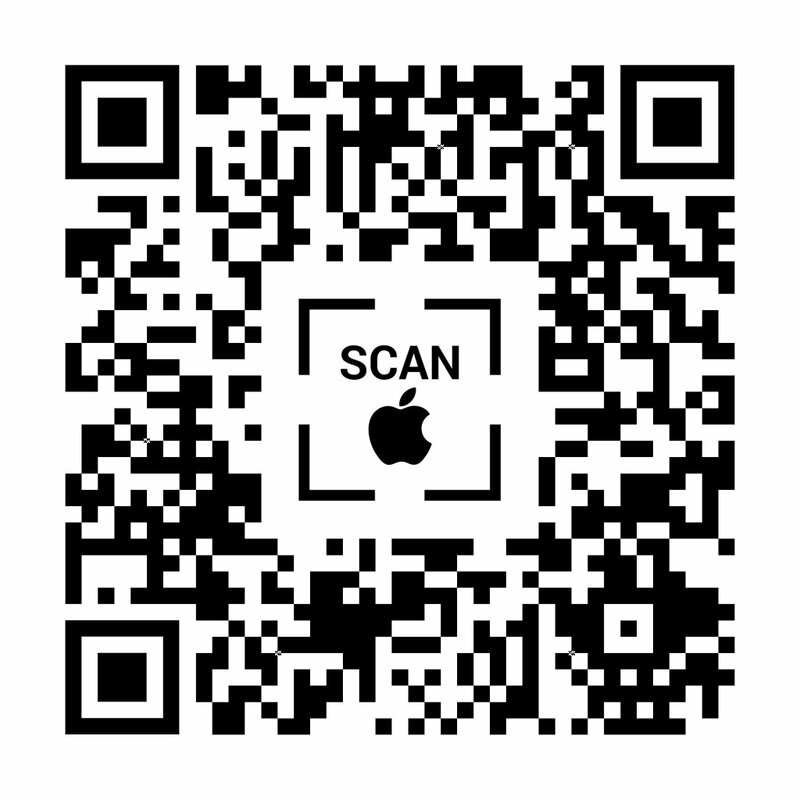 New: You just need to attach the document on mobile phone/EasyWork, and select the person in charge to approve it. You noticed the office toilet can’t flush, and the air-conditioning is not cooling. Old: You inform HR by email, or pass the word to other person. The process will take times. New: With just a few taps, the person in charge will receive notifications of all the repair needed. Your colleague helped you cover a shift. Old: You treat him to a cup of coffee/dinner, but it can be costly and time consuming. New: Give a few points to those who helped you. They can redeem the points to claim for the items they desire from HR (for example, a holiday package, a mobile phone). You just got transferred to another department. Old: Email and inform your boss and managers of other departments. New: Inform your boss and managers with just a few taps. Everyone will receive notifications. Everything is well recorded. And best of all, EasyWork is 100% FREE! Don’t stick to the old way of working. 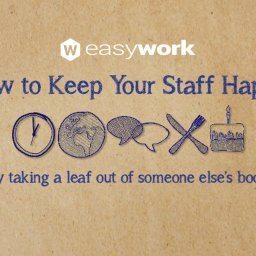 Use EasyWork to transform your work and life! Start to change now!